What’s Your Wedding Reception Style? You have selected your wedding theme and venue and now its time to plan the reception. But, before getting to the menu, we will need to decide what reception style is best for you. In today’s Northern Kentucky and Cincinnati wedding catering arena you have many selections. 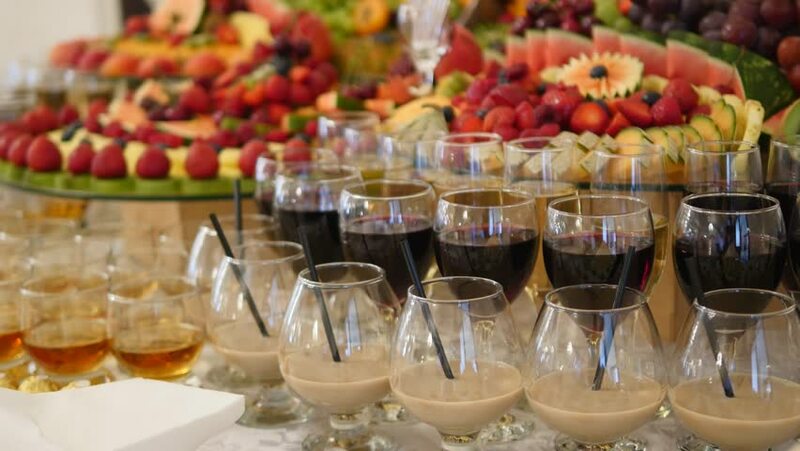 So whether it is a traditional formal affair, intimate family gathering or hay bales in the field, there are catering options that are sure to fit your needs. This style presents itself with a formal fancy feel that brings elegance to any affair. Your guests will find themselves mingling and chatting it up with everyone at their table as they enjoy their time together. A more social reception option, is a buffet, which is sure to please all of those no matter their dietary choices. With a variety of options, even the picky eater is sure to find something that is satisfying. It’s sure to be alive as your guests will mix, mingle and move around as they enjoy a variety of food selections set up throughout the venue. This reception style has a casual feel and allows for larger crowds in a small space. TThese are just a few options, but the sky is the limit for your special day. We understand that food is the heart of your celebration, and your guests are sure to be pleased with the menu whatever the style. So now that you’ve selected the style, let the food choices begin. Watch for our next blog post for more on food selection. Planning a summer wedding celebration?